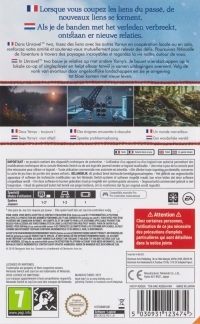 This is a list of VGCollect users who have Unravel two [FR][NL] in their Collection. 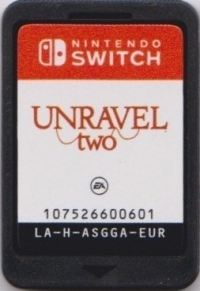 This is a list of VGCollect users who have Unravel two [FR][NL] in their Sell List. 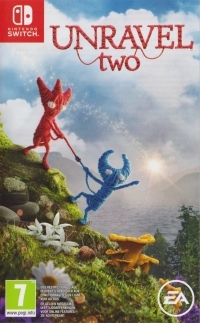 This is a list of VGCollect users who have Unravel two [FR][NL] in their Wish List.